Dogs need exercise, it’s important in order for them to stay in shape and live a long and healthy life as your favorite companion. Check out some of these great tips on ways to keep your dog in shape. Ensuring that your dog has enough exercise can be tricky, sometimes. 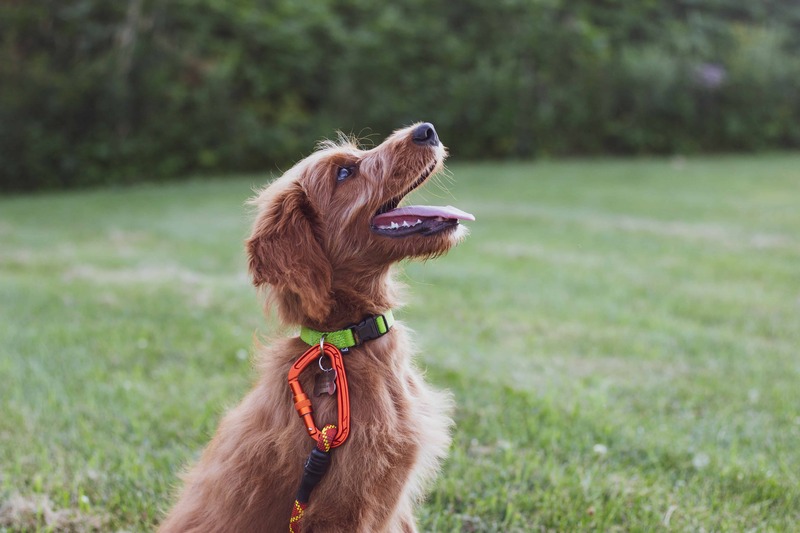 Whether it’s due to long days at work, a lot of travel, or little green space around your home, you may find that you need a little extra help in making sure that your dog gets the workout that she needs to stay healthy. And if you think that because you live in a small space with minimal green space you can’t truly exercise your dog appropriately, well think again. It is possible to keep your furry friend happy and ensure that she receives her daily exercise even if you live in an apartment. But, I suggest that before you worry about whether or not your dog is getting enough exercise, that you talk to your veterinarian or pet care professional, first. Different dog breeds (as well as the age of your dog) have different needs. For example, a Shih Tzu, as a smaller dog requires minimal exercise, as would a 10-year old dog versus a puppy. Imagine your own exercise regime, that is if you have one, usually it works better when you have a plan set up in place. Let’s say you go every morning before work, or you have some evening classes you attend with a friend; you are more likely to go if you know ahead of time and have it planned out. The same is true for ensuring that your dog has enough exercise, plan it out. Whether that means that you go for a walk with her every morning and every evening, or you set up a dog walking service to cover the days when you are gone, the point is, make it a regular part of your schedule, and hers. If you know that you are one of those people who likes to mix it up, otherwise you get bored, then mix up the type of dog workout you give your furry friend and yourself. We all know it’s important to take her for a walk, but there are other options. Consider a dog park where there are other dogs she can chase and play around with. Letting her off her leash will really allow for her to let loose and get her energy out, so every now and then find an open place that allows her to do so. You may also consider taking her for a hike, a low-key bike ride, (you ride she trots beside you) fetch with a ball or a frisbee is a great bonding exercise, especially for puppies, or even take her swimming if you have access to a lake or a pool of your own. Now you might be thinking, but my dog is already well-behaved, I don’t need her to be trained. But signing her up for some dog training allows her to spend some time with other dogs, you get to meet some other owners (playdates for the future perhaps?) and it’s a great time to bond. 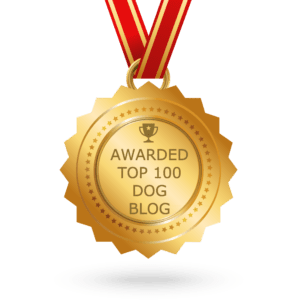 If you think that this may not be your dog’s thing, that she’ll lose interest, you may be surprised at how much she loves it and how much you appreciate her learning some new things. But, just in case you notice her attention is wavering, try following these tips on ensuring that she says interested. A dog’s diet is just as important as the exercise she receives, or even more so. So, make sure that the treats you give her are meant for a dog, that is, no table scraps of high-fat and high-sodium meats. Also, be sure to work out an appropriate daily intake of food with your veterinarian, so she doesn’t overeat. You may be surprised to know that dogs can also eat fruits and vegetables if they are willing. 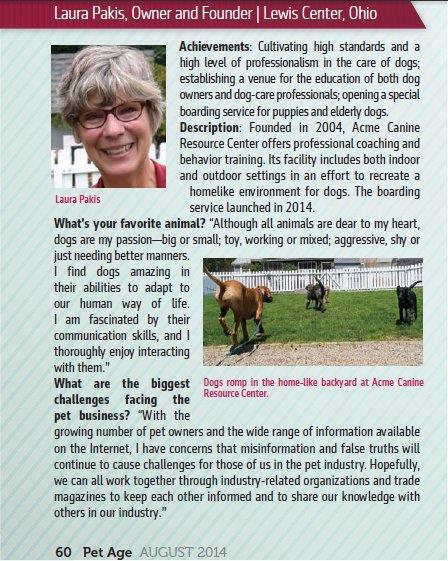 So, once again talk with your pet care professional about what is safe to give her. Stay away from grapes, nuts, chocolate, onions, and garlic to name a few, these are toxic; and don’t let her chew on an old cob of corn, not safe. Dog exercise toys are a great way to keep her interested in moving. It is important that if you have a puppy that you make sure she is receiving enough exercise, although realistically, that shouldn’t be a problem. You may choose to purchase a dog exercise pen, a place for her to run around in (best for smaller dogs) when you are away and are not able to keep an eye on her. Be sure to put in some great (and safe) toys for her to have fun with. If you still feel like you need some more ideas on how to keep your favorite furry friend in shape, talk with your veterinarian, dog trainer, or even some other pet owners for some advice. The key to dog exercise is that if you are moving, so will she, and that’s great for both of you.